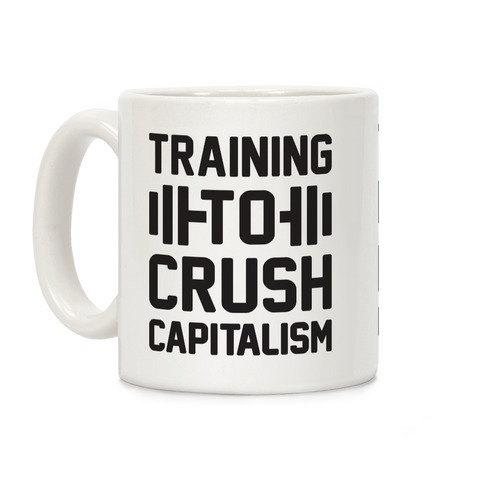 Browse our collection of 8 Protest T-shirts, Mugs and more. Designed and printed in the USA. 100% Satisfaction Guaranteed. About this Design Whatever gains you're making, you'll probably making more progress than congress! 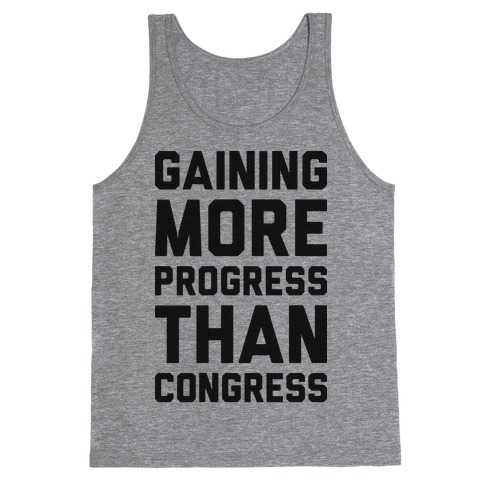 Show off your political frustrations at the gym with this, "Gaining More Progress Than Congress" fitness design! 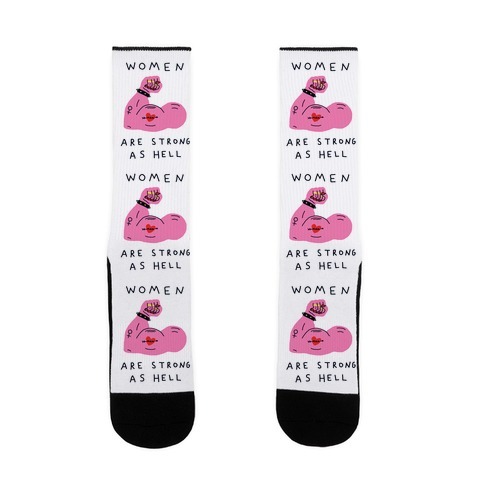 Perfect for lifting, gaining, running, fitness humor, and gym humor. Whatever gains you're making, you'll probably making more progress than congress! 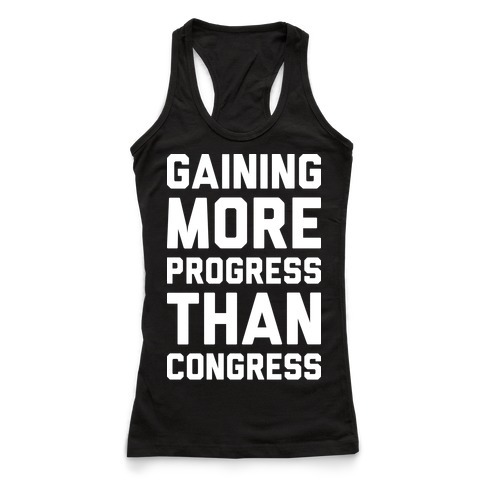 Show off your political frustrations at the gym with this, "Gaining More Progress Than Congress" fitness design! 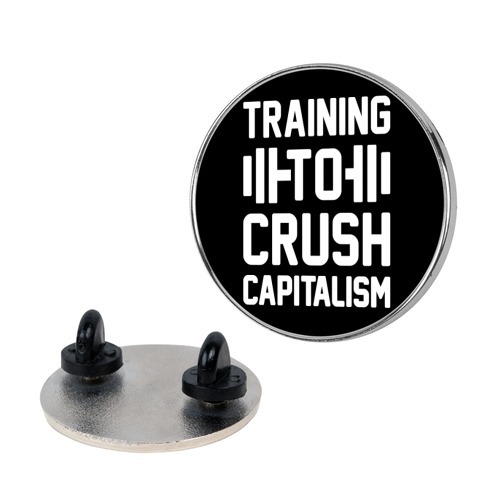 Perfect for lifting, gaining, running, fitness humor, and gym humor. 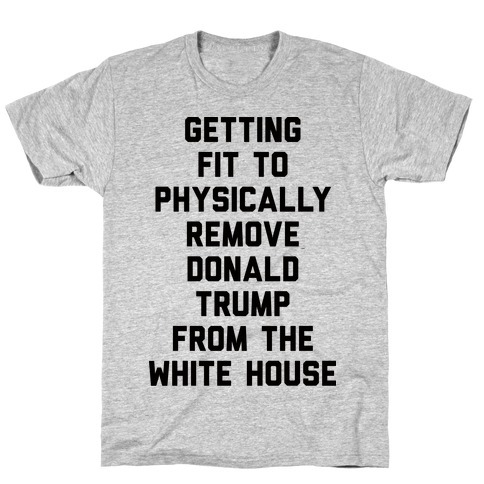 About this Design Show off your political side with this anti-Trump, United States politics inspired, fitness humor, workout shirt! 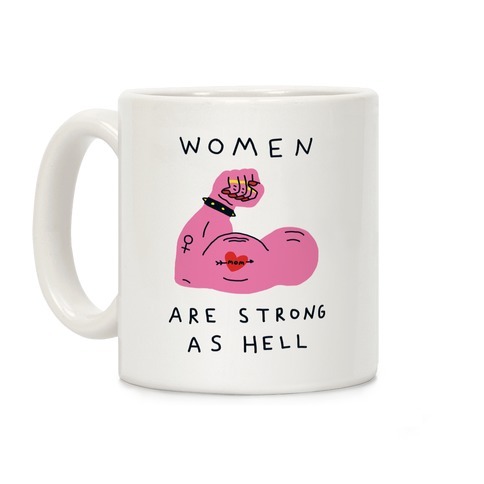 Get strong so you can lift that big, orange turd out of office! 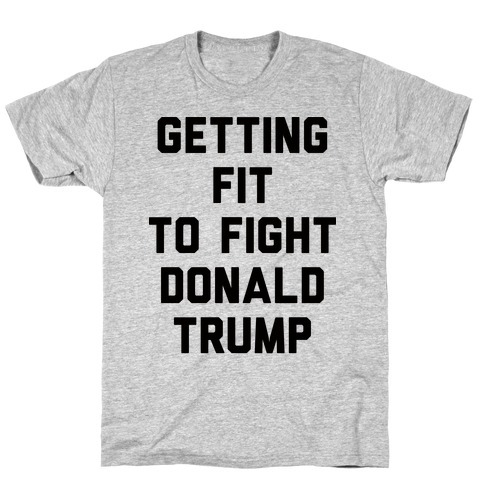 Show off your political side with this anti-Trump, United States politics inspired, fitness humor, workout shirt! Get strong so you can lift that big, orange turd out of office!